Caldarella’s Restaurant Supply | Serving El Paso, Las Cruces, Juarez and surrounding communities since 1898. Serving El Paso, Las Cruces, Juarez and surrounding communities since 1898. 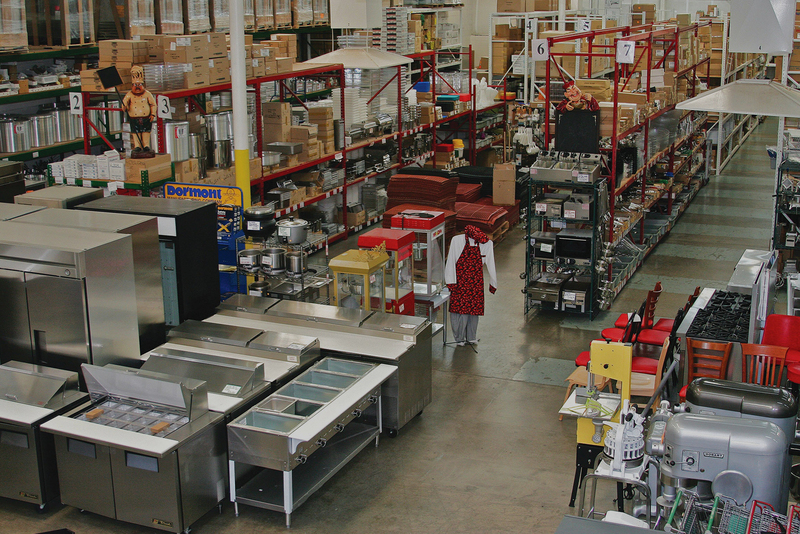 Caldarella's trained bilingual staff is ready to meet your restaurant equipment and supply needs. We have great low prices and a huge variety of new and reconditioned equipment. 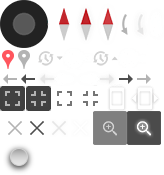 We also carry a large selection of small-wares and miscellaneous supplies. Serving our community for over one hundred years! Caldarella's family business has diversified through the years. In 1898, Jack Caldarella, a native to Italy, founded a meat market in Central El Paso, Texas. 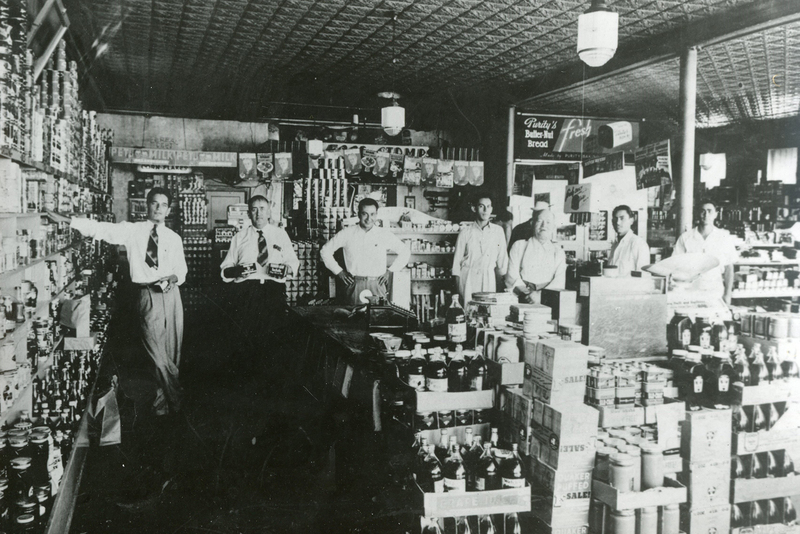 The meat market evolved into a grocery store which was eventually turned into a restaurant equipment and supply store run by Jack’s son, Ciro. As years passed, Ciro’s son Joseph took over bringing new ideas and positive growth into the business. In 2000, Joseph relocated the business to a 21,000 sq show room. In the larger location, Caldarella’s has had the opportunity to better serve our customers. The team at Caldarella’s would like to thank our customers for their support and loyalty. “Good tough cookware and supplies, service was nice as I checked out.